Ra.One Hits 62.50 Crore in 2 Days! 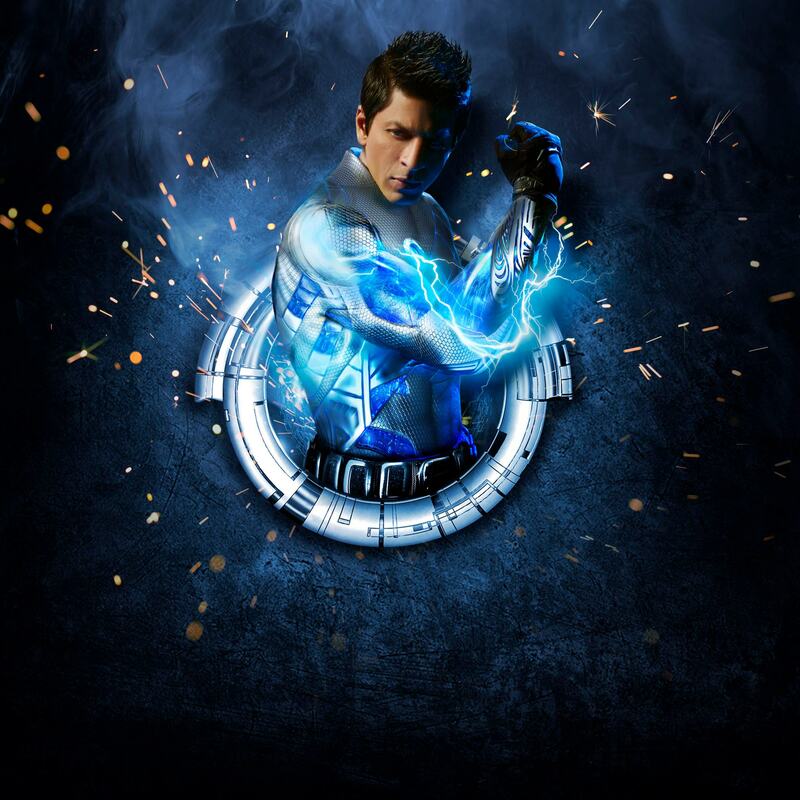 Ra.One is more than just a film about a superhero, it’s a movie that seems to have superpowers itself! With the Diwali holiday providing ample festive cheer fans of Bollywood are rushing to theatres in unheard numbers to catch the flick. To begin with, the number of screens showing Ra.One is incredible – 3100 screens in India, 500 being in 3D format and 1000 screens overseas – and at to that the pre-release promotion and the numbers have been very heartening. Opening day was the second-highest ever for a Hindi film, earning 18.25 crores. Considering that the film released on Diwali itself and that many celebrate puja in the evening, it was unable to match the first day record of 21 crores set by Bodyguard. For those wondering, the Overseas market was also taken by storm, earning 6.5 crores for Ra.One on Wednesday. This led to a 25 crore total net on the very first day itself. Wednesday started off with tremendous momentum only to hit a block due to Diwali puja but Thursday built upon the great opening numbers and blew them out of the water. The film is recording full houses at multiplexes and single screens across the country, breaking almost all of the records in various circuits all across India. The second day collections on Thursday 27th October were even more impressive with the film raking in Rs. 36 crore gross with a net of Rs. 25.10 crore making it the highest collection ever on a single day for an Indian film. Also in the overseas market, the film has shown magnificent performance being the highest collections for any Indian film so far. We at Bollyspice look forward to the continued success of Ra.One and will bring you all of the record-breaking action at the box office. 16 queries in 0.751 seconds.